After a period of rapid growth, we have a new appointment at Omega Plastics – Project Estimating Engineer, David Greasley. In this role, Dave will be responsible for handling enquiries from both new and existing customers and providing quotes for projects across all market sectors that we operate in. 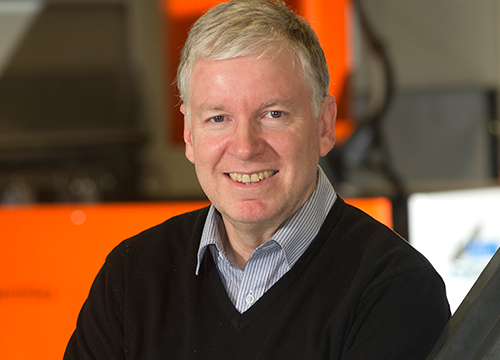 With over 30 years’ experience within the manufacturing industry, including development and prototyping in the automotive sector, Dave’s appointment has come at a critical time for the business as we push towards reaching our annual growth target. “We’ve strengthened our sales team to ensure it is equipped to deal with the growth in the business while maintaining our high standards of customer service. Since our company inception in 2006, we have achieved significant growth and have invested heavily in all three of our facilities in Washington, Blyth and Hartlepool.